As the number of devices in our household continues to grow- it has become a challenge to find places to charge all of our family's devices, and corral all of the cords! 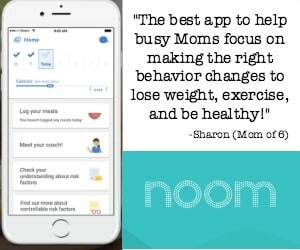 With 6 kids I decided that I wanted each family member to have their own charging station which will help each of us to get organized at the start and end of each day. 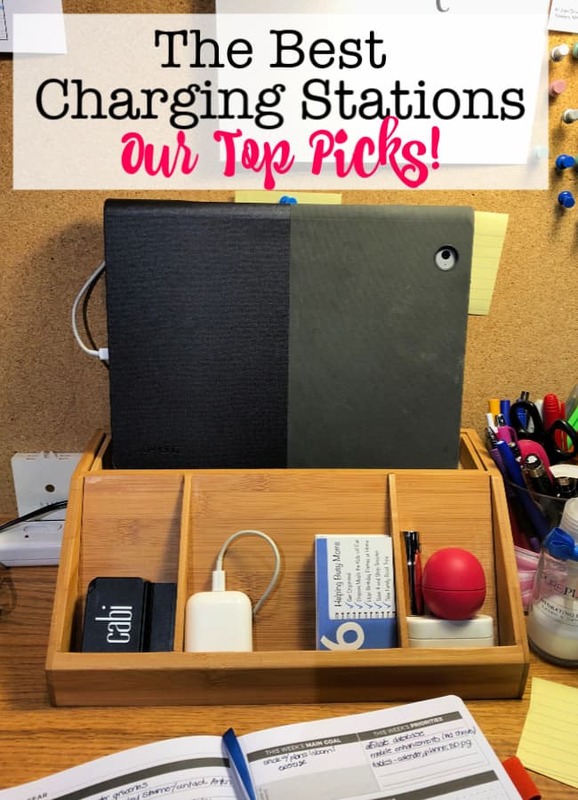 So here is a round up of the best charging stations we are using in our own home-plus a few other ones that I love- to help you keep your devices charged and hide all of that cord clutter! 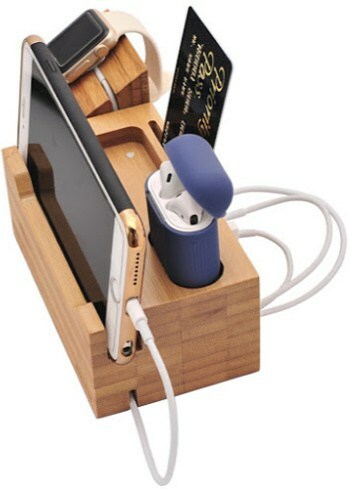 The Best Charging Stations- Our Top Picks! 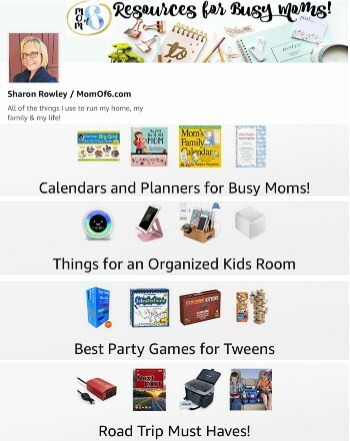 BoxThink Charging Station This is an affiliate link: MomOf6 earns a commission if you purchase, at no additional cost to you. 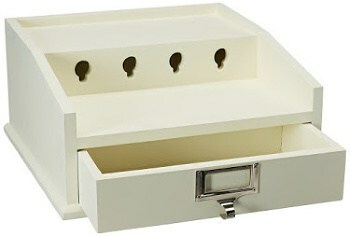 Jewelry-Box Style Charging Station This is an affiliate link: MomOf6 earns a commission if you purchase, at no additional cost to you. 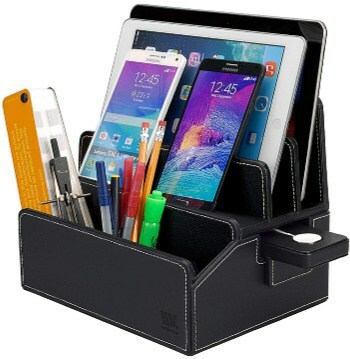 MobileWatch Black Leather Charging Station This is an affiliate link: MomOf6 earns a commission if you purchase, at no additional cost to you. 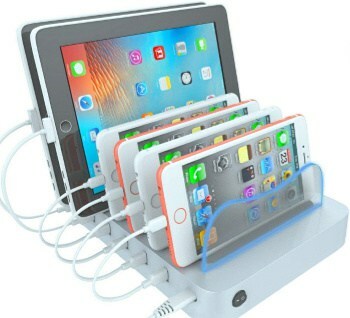 Hercules Tuff 6-port Charging Station This is an affiliate link: MomOf6 earns a commission if you purchase, at no additional cost to you. 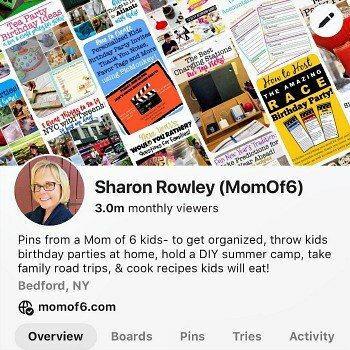 Bamboo Multi-Device Charging Station This is an affiliate link: MomOf6 earns a commission if you purchase, at no additional cost to you. 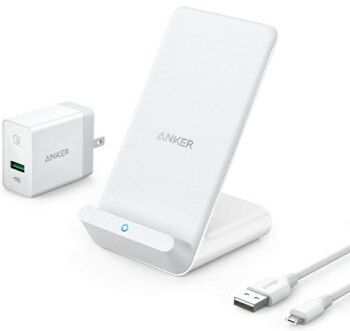 Anker PowerWave Wireless Charging Stand This is an affiliate link: MomOf6 earns a commission if you purchase, at no additional cost to you. 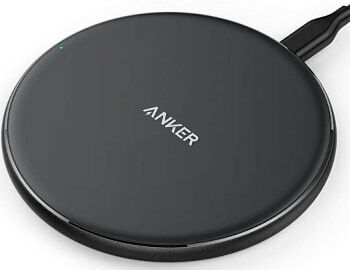 Anker PowerPort 5 Wireless Charging Pad This is an affiliate link: MomOf6 earns a commission if you purchase, at no additional cost to you. What Type of Charging Station Do You Need? What do you need to charge? Where do you like to charge them? 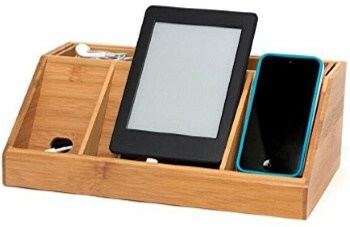 In my case, I keep a charging station at my desk (I love my bamboo charging station shown above!) to charge my iPad, my AirPods, and my credit card swiper. I specifically chose a charging station that would allow me to see my iPad as it charged (vs. a slot-style charging station). Next to my bed, I keep a wireless charging stand so I can charge my phone, which also serves as my alarm clock. The number of devices you intend to charge in a location should determine the number of ports you need in a charging station. But don't forget to future-proof… you never know what new device is around the corner that will be the next thing you'll want to own! What Features Should You Look For In a Charging Station? How large is the footprint of the charging station? 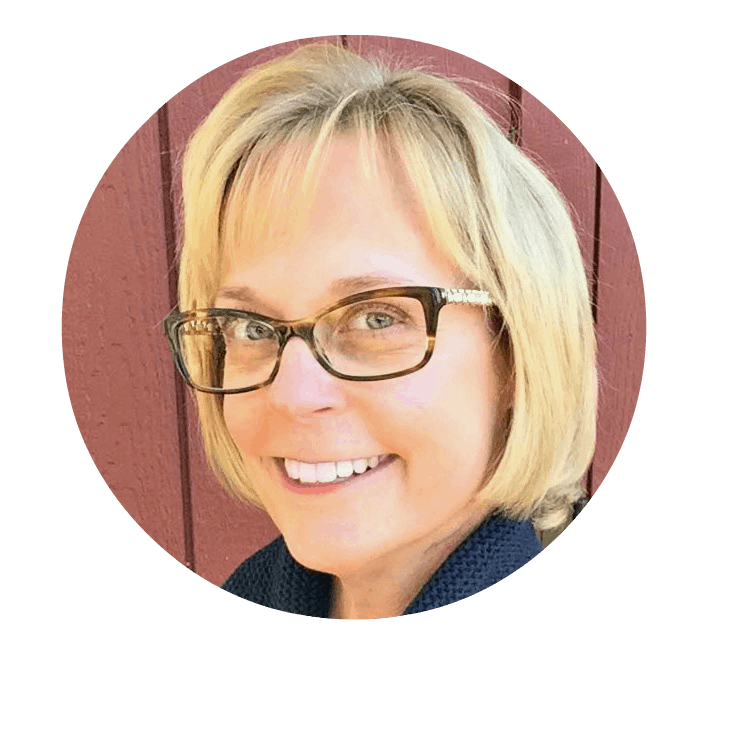 Will it fit nicely into the space you have? Is there enough room inside of the station to contain all of the cord clutter as well as a multi-port charger? And of course- you want it to be aesthetically pleasing to the eye! 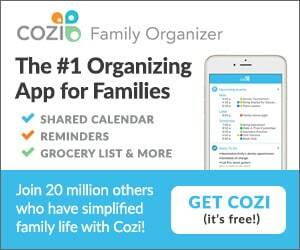 Here are some of the charging stations we use in our own home, plus a few others that I love! Top Pick: Anker Wireless Charging Pad It is as simple as resting your phone on the top of the wireless charging pad. It will charge through your phone case up to 10% faster than a standard charger. An LED light indicates that the device is charging. Simple and sleek. 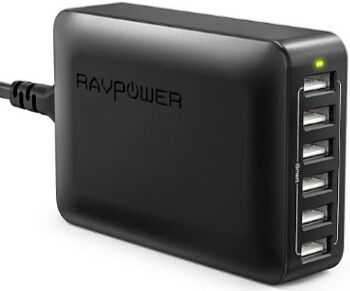 3.9 x 0.4 x 3.9"
So the key to containing all of the cord clutter, is to have one unit inside of the charging station that is your power supply. All of your devices plug into that power supply, and only one cord snakes out of the back of your station and into the wall!